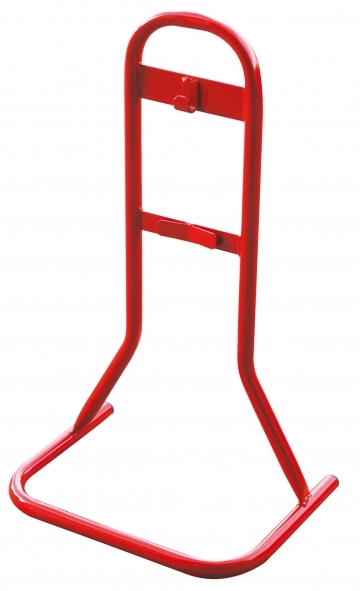 Brackets, stands, flagpole, and trolleys for fire extinguishers. 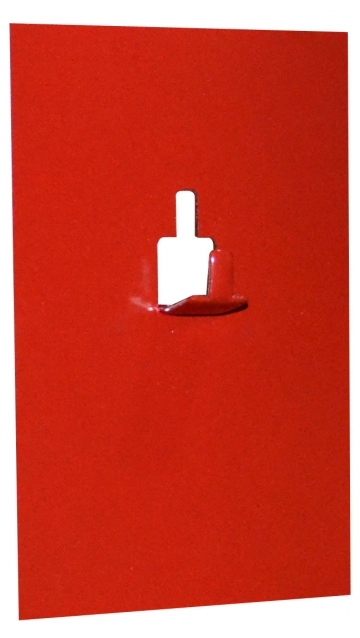 Magnetic wall bracket for 6/9 kg fire extinguisher. Magnetic wall bracket for 2 kg CO2 fire extinguisher. Adapter for use with ISUM1650 to increase capacity to 5 kg CO2 fire extinguisher. Stand for water or powder fire extinguishers. 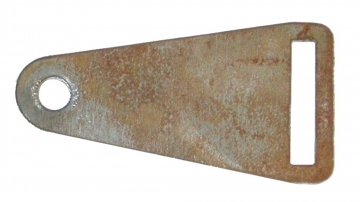 Accessory for ISES0001 stand: flagpole with sign. Accessory for ISES0001 stand: adapter for 2 kg CO2 fire extinguishers.